Perry leads the affiliated businesses at HomeSmart including managing the functions of the mortgage, title and home warranty services and helps oversee the branch managers within the Phoenix brokerage. A Founder’s Circle Member of the John Maxwell team and a certified coach, training and speaker, Carol welcomes every occasion to positively impact the growth of those around her. 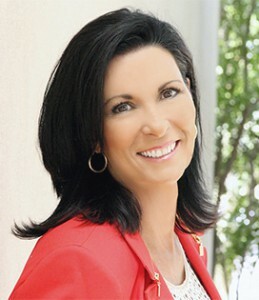 She leads leadership workshops throughout Arizona, created a “Books Worth Reading” series at HomeSmart, and, holding true to her degree in Communications/Journalism from Southern Methodist University, even created a lending library at the company composed of her own personal collection. When she is not mentoring and supporting others in pursuit of their passions, she enjoys anything outdoors including visiting the beaches of southern California where she grew up and spending time with her adult children Jordan and Caprice.